Mabuhay! Welcome to the world of Dijuri. 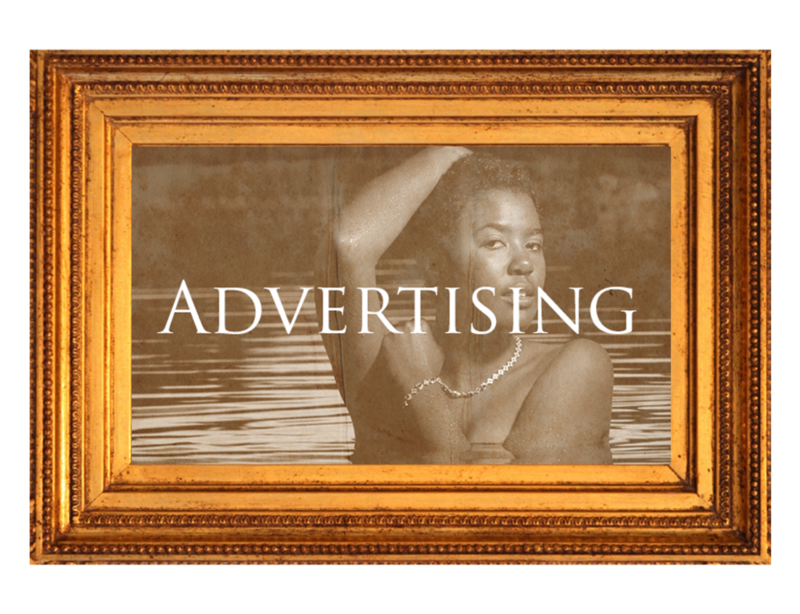 I have a passion for advertising utilizing my creativity in photography, design & layout, and graphics. I’m also a musician specializing in global music. My biggest drive is utilizing my creativity to help small businesses, individuals, musicians, independent artists and new company owners. We each have a story to tell and our passions show through our work. Each of us are like a pen writing in the book of humanity that is eternally being written.